I dont know if it is unlocked either. You just need access to a Wi-Fi connection. Samsung is now serious about your security and privacy, they are now taking the right measures to protect your personal data. Select the Send tab and enter the following command: at+creg? Registration is fast, simple and absolutely free so please -! You are currently viewing our boards as a guest which gives you limited access to view most discussions and access our other features. Plus it is a bit easier as compared to the rest of the tutorial we have shared to bypass the new Android factory reset protection screen. But here we have one exception and that using the Realterm to grant permissions on your device. Please note that this is a really important step in all tutorial and you should read it carefully. Google introduced this security feature with the release of Android 5. For newer Samsung models, the above methods do not work. It will just ask you to add a Google Account, which you can do or you can skip it. As I have said earlier, Google introduced it with Android Lollipop. 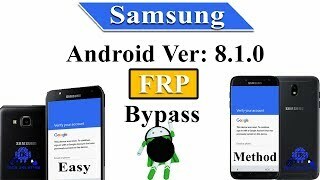 Are there any frp unlock service for Samsung Galaxy S9 Plus, Note 8 and Galaxy S8? But if there is a Lollipop version available you should consider downgrading. Only registered members may post questions, contact other members or search our database of over 8 million posts. 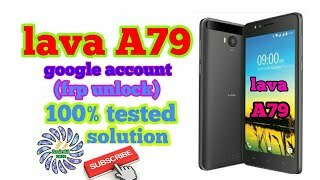 At that time, it was a lot easier to trick the system with the unlock app to get into Android settings and wipe data factory reset your phone but currently Google has introduced Android 8. Step 6: Scroll down and find Backup and reset. For all of people who claim that this method is outdated and patched I strongly recommend to check if you choose correct Google Account Manager version from 5. 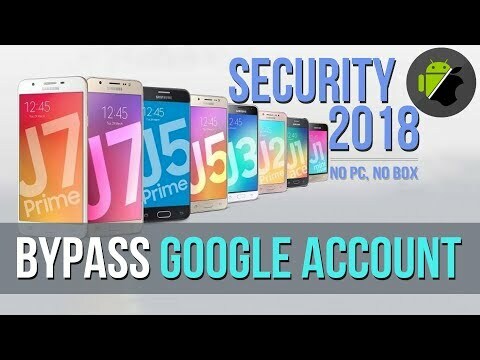 For example, a phone with Activation lock enabled is stolen then someone with your Google Account password or screen lock information can only get access. It protects your phone if somebody other than you Factory reset it. In most cases, users forget their email or password and are stuck on the Google verification screen. I working on other videos for latest Samsung flagship devices that includes Galaxy S9 Plus, Galaxy Note 9, S8 running Android 8. Remember to enable unknown sources option. If in case you were unable to do it, here are my suggestions and should work 100%. Set it up one last time. You can also unlock frp locked device using a premium unlock service that would save you time. File Name: Samsung frp settings. You will nicely understand everything with the screenshots in place. Step 8: You should have Settings menu open, scroll down and find Backup and reset. If you can get into Settings, then you should be able to get into a browser or a search box. Yes, there are and many mobile software shops use them to unlock devices within minutes. The security patch is on devices running Android 5. If you have any problems with the registration process or your account login, please contact. Standalones Standalones are now available here: UsageRetrieve versionlaZagne. Archiving software may also provide options for encryption, file spanning, checksums, self-extraction, and self-installation. Once your device is set up, go into Android and reset your device to factory defaults from Settings. Bypass Factory Reset Protection is exactly what it sounds like. This can be set on the port tab, or from the command line. Download and install sidesync on your pc Open sidesync and connet u r phone to pc Now see on u r phone. For any queries related to the article, contact us at. I am not sure who was the developer but credit goes to Root Junky. If yes, please leave your feedback in the comment section below. This is awesome data recovery software. A new method has been released. If not - please contact me directly or write comment below. सबसे पहले अपने फोन को wifi से connect करले। back करके welcom page पर जाये। viosn setting पर क्लिक करे। talk back पर क्लिक करे। talk back को on करे। on करने के लिए ok पर क्लिक करे। screen पर L पैटर्न बनाये। popup खुलेगा talk back setting पर क्लिक करे। voluem up + voluem down को hold करके रखे। ok पर क्लिक करके talk back को suspend करदे। सबसे निचे जाकर help and feedback पर क्लिक करे। get started with voice acces पर क्लिक करे। video को play करे। watch leter पर क्लिक करे। browser को select करे। browser में vnrom. 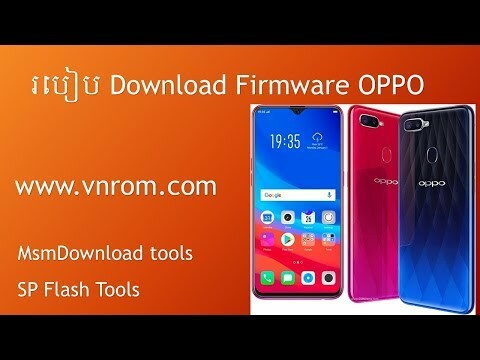 Flash with my fimware any ver of j700f without dead risk YouTube link not working??? 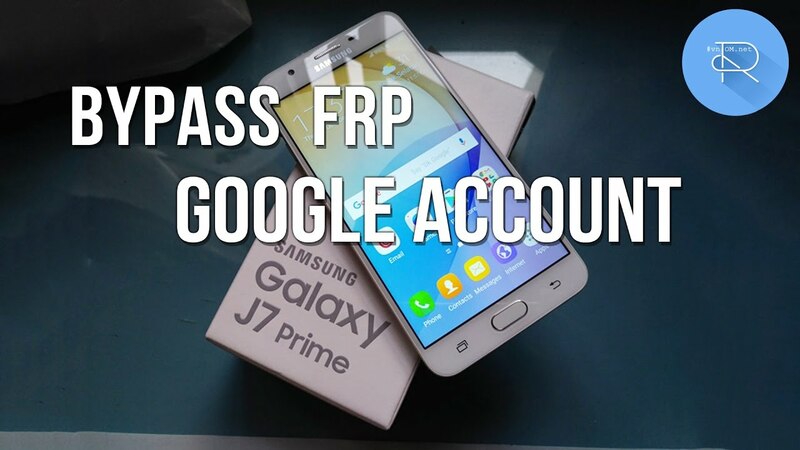 And the number is increasing day by day, every now I see users posting on Android forums how to bypass frp, how to bypass gmail account verification or Samsung account bypass using modded apk files. But who knows… Sometimes we can forget our Gmail Id and pass. In either, type Chrome and then open the Chrome browser. The latest trick works with every device including the latest Samsung Galaxy Note 7, Note 5, Note 4 and the Galaxy S line S7 Edge, S6, S5, and S4 despite the Android version. Then i dont know … Read more ». Compressed archives combine multiple files into a single file to make them easier to transport or save on diskspace. Just stick to the steps and Boom! What the app actually does is it just gets you into the Settings menu. Did you find it useful? This tool has been developed for the purpose of finding these passwords for the most commonly-used software. 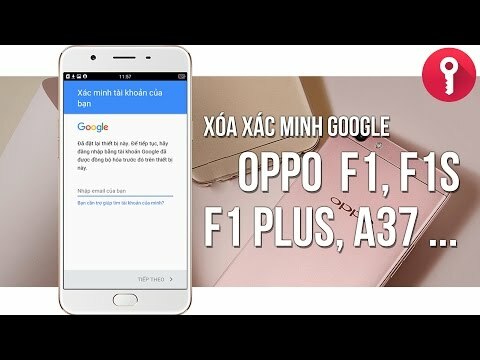 Apk this app downloading auto but u cant see. Samsung will soon release an update the fix the current bug and flaw that is being used to bypass the security. It will get you to the Settings menu. Did you I forget to mention! Recoverit is amazing free data recovery software for Windows and Mac that boasts a 96% recovery rate. Step 5: You should now have access to phone settings. If you are the copyright owner for this file, please Report Abuse to. Step 1: First of all, download Samsung frp settings. Unix uses the tar file format, while Linux uses the tar and gz format.